Blue Dream by The Bulldog Seeds is a feminised cannabis seed that has its origins in the cross of a Blueberry and a Haze. 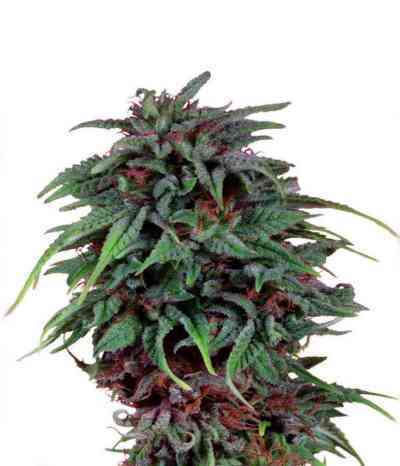 It is a mid-sized/big and sturdy marijuana plant with the ability to produce large amounts of big, resinous buds wrapped in a deliciously fruity scent. Blue Dream offers great results whether it is cultivated indoors, outdoors or in the greenhouse. The flavour and aroma of Blue Dream are pronounced and fruity, with hints of berries. It provides a mainly physical effect of long duration.